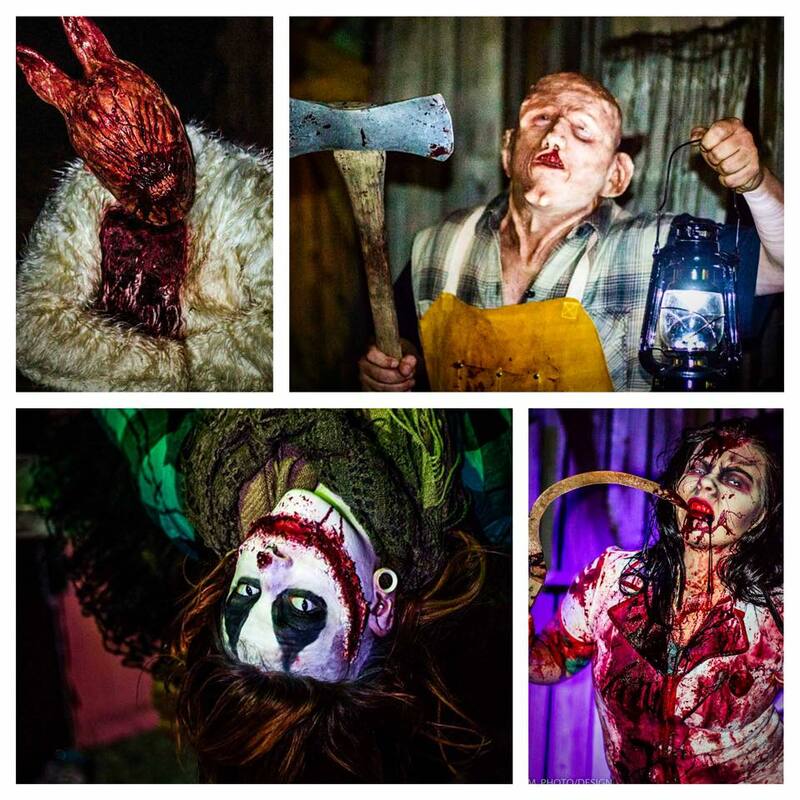 BloodShed Farms Fear Fest is New Jersey’s Ultimate Haunted Attraction Theme Park! 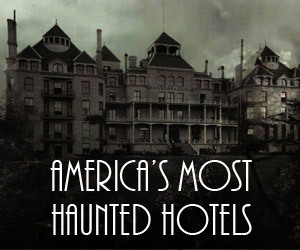 Featuring several attractions,nightly entertainment,great food, and more! 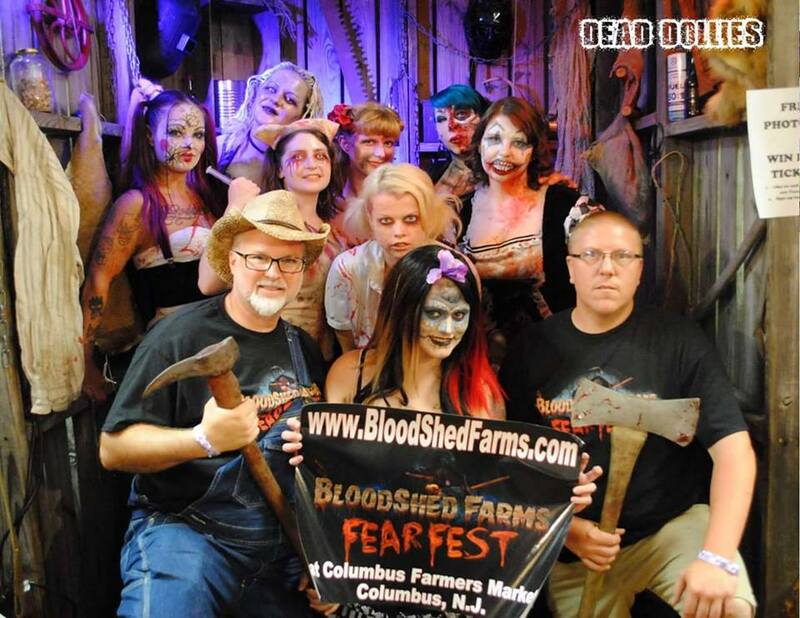 BloodShed Farms is run by the Cast and crew from The Haunted Prison in Mt Holly NJ. 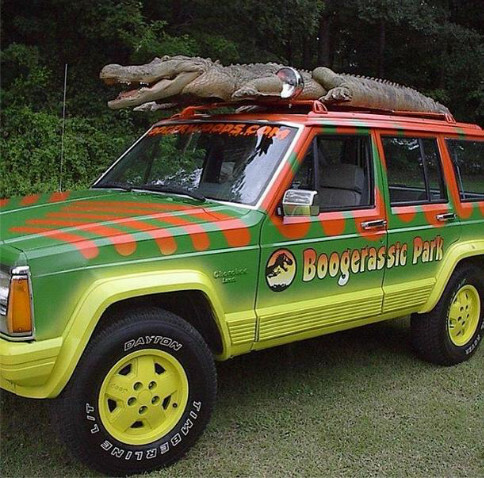 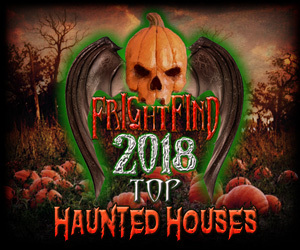 The Haunted Prison was ran from 2004 until 2013. 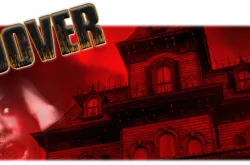 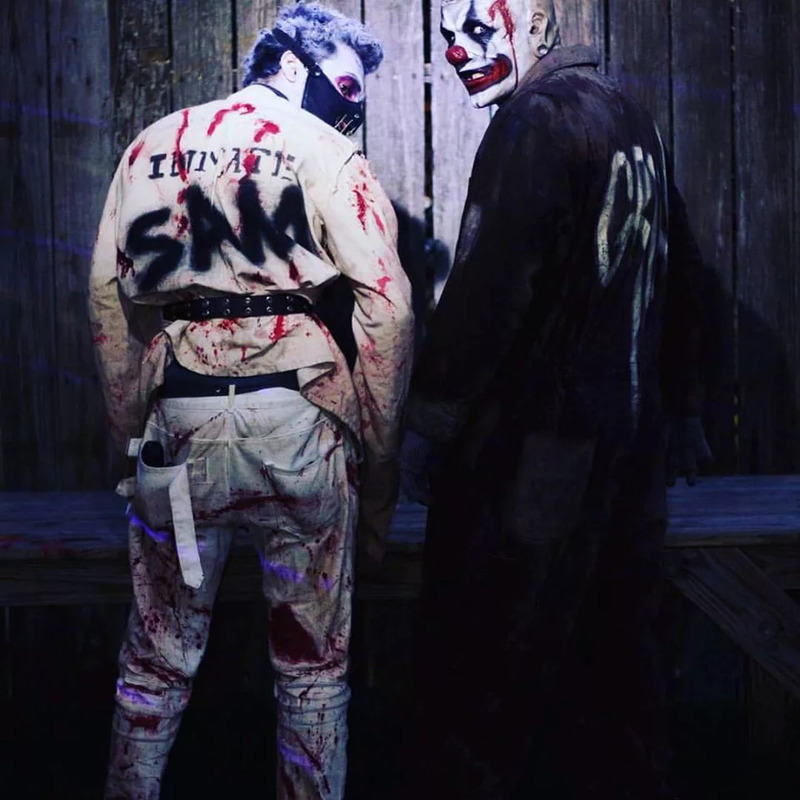 The Fear Fest has 4 attractions for 2014 and will feature a nightly party like atmosphere with a live DJ, food, roaming scaracters, games, entertainment, and more. 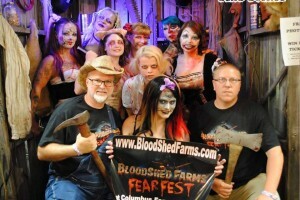 Bloodshed Farms Fear Fest is looking at rapid expansion, and has plans to add not only 2 more attractions in 2015 including a Haunted Hay Ride, but also daytime events such as vendors, hay rides, pumpkin miking, corn mazes and more!